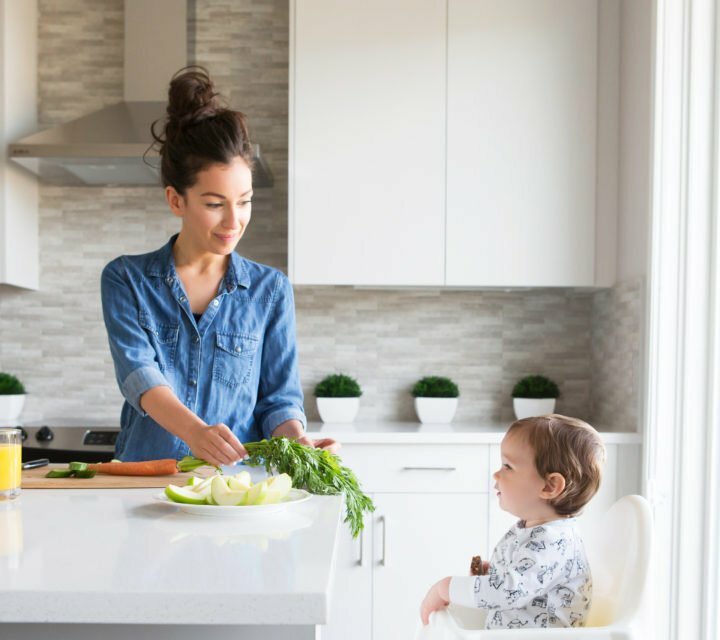 If you have a family or love cooking, you love your kitchen. But it gets a lot of use and therefore needs a lot of cleaning from the build-up of all that cooking. Who wants to do that part, am I right? No fun there. All those grease stains, spots, smells that develop over time. Because I hate the cleanup but I hate dirtiness more, I’ve developed a list of tried and true methods that help me make the work easier. 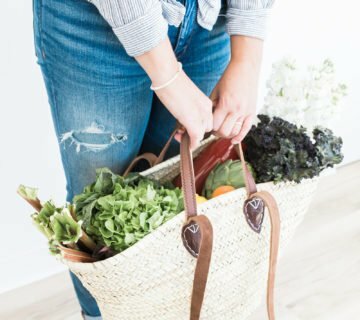 These hacks not only save me time but more importantly money! 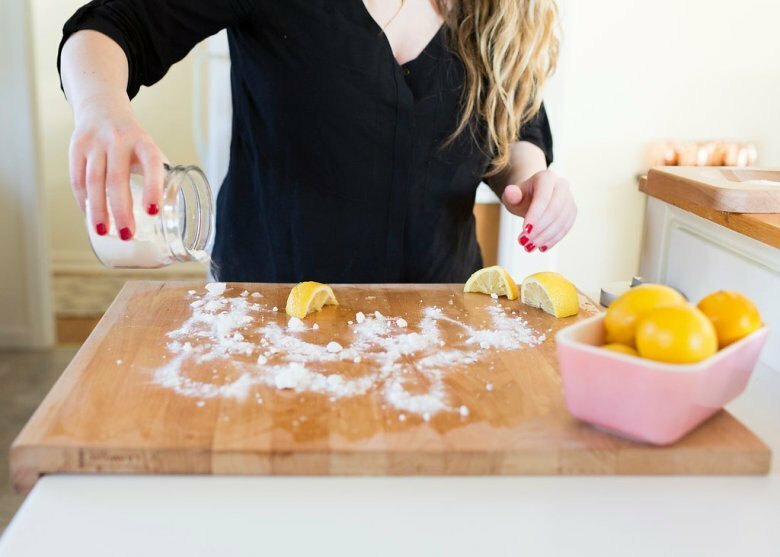 Check out my favorite kitchen cleaning hacks and let me know what you think! Faucets get a sediment build-up from what comes through. This slows or even stops the flow. Before you go buy a new faucet, try using vinegar. 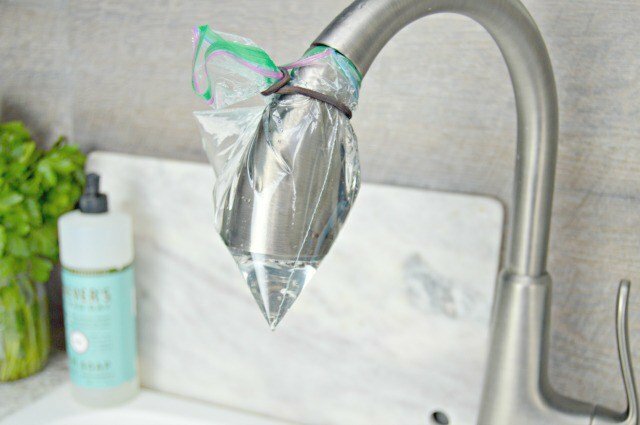 In most cases, it loosens the sediment and cleans your faucet to a like-new flow! Easy and cheap! The oven door is a thorn in any homeowners side. Not only is there a build-up of the cooking splatters on the door, but somehow dirt gets between the two panes of glass. Make light work of this mess with a Magic Eraser. Another easy and cheap method! 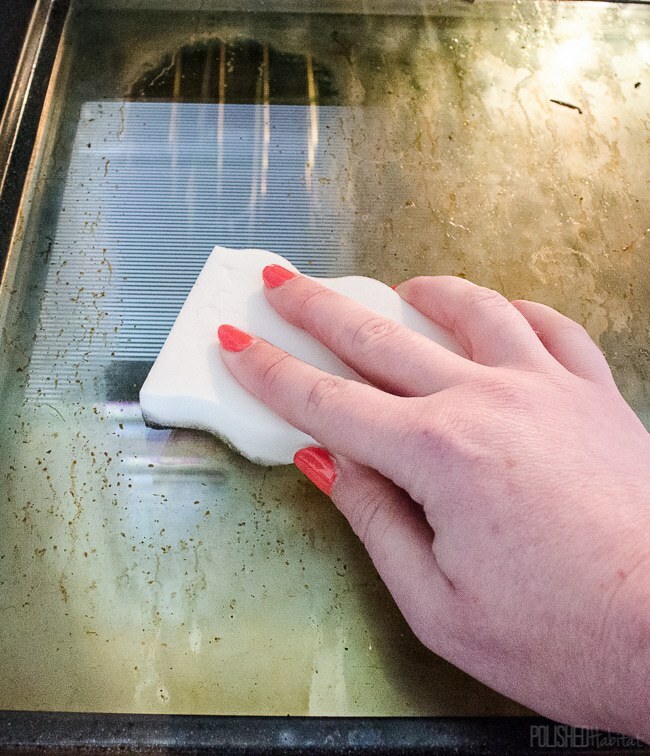 Sponges get dirty and develop a smell from built up foods and not cleaning appropriately. 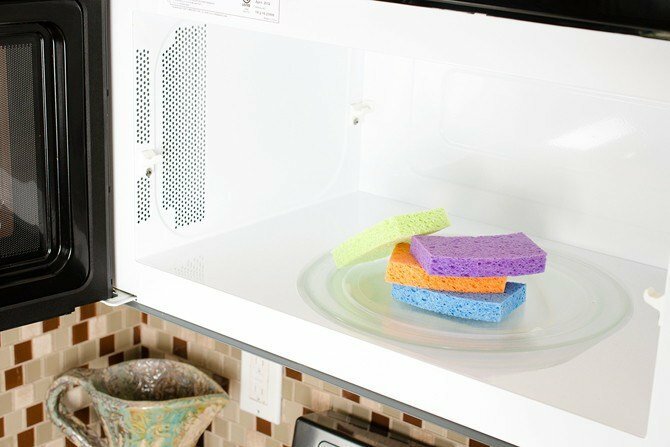 I run mine through the dishwasher cycle to remove the built-up food and bacteria sterilizing in the microwave by placing the damp sponge inside and running on high 60 seconds. 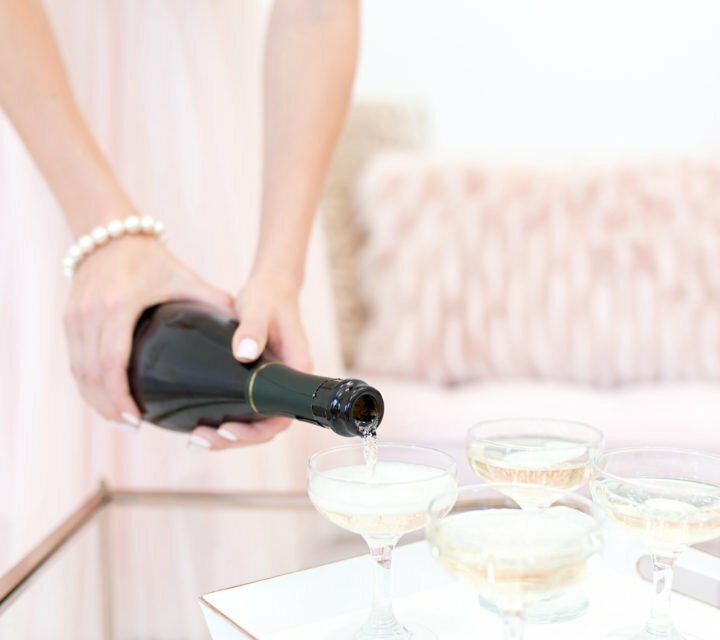 This keeps your sponges lasting longer. 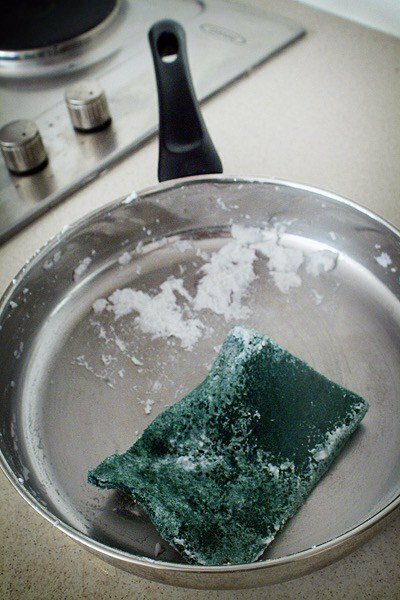 To get the build-up of baked on grease and food off glass pans simply use dish soap and a Scotch-Brite Extreme Scrub Sponge to remove. 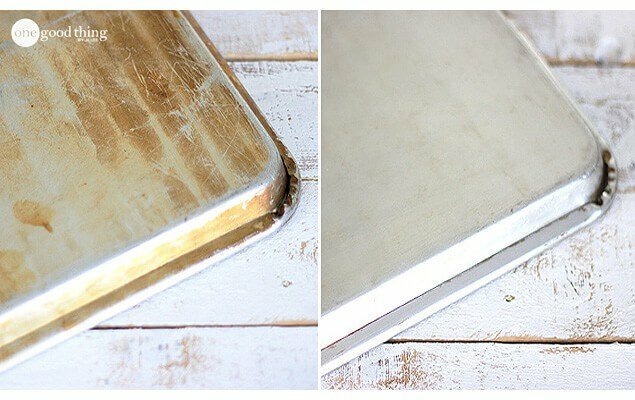 Metal baking pans and sheets are the worst! That food and grease build-up is just awful to get off! I This mixture of baking soda and hydrogen peroxide makes fast removal. I love my wooden cutting boards but it seems so many people don’t know how to clean them. I’ve seen many a broken cutting boards because people didn’t know they shouldnt run through the dishwasher or soak them in the sink. I am here to tell you, DON’T. DO.THAT! 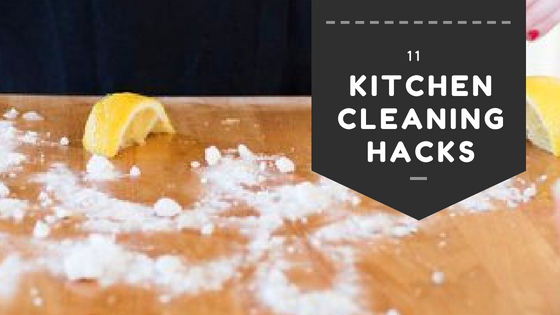 To properly clean, use some Kosher salt, baking soda, lemon, vinegar, and water, and it will be like new. We’ve all been there. Scorched our pans when cooking. 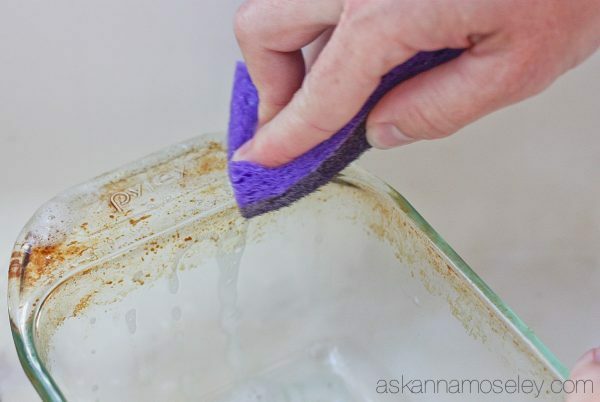 Simply use some vinegar, baking soda, water, and a scrubbing pad to get it off with ease. Our family eats a lot of toast and it starts to develop a burnt smell from the crumbs stuck inside and the more toast you make, the more reheating these crumbs get. 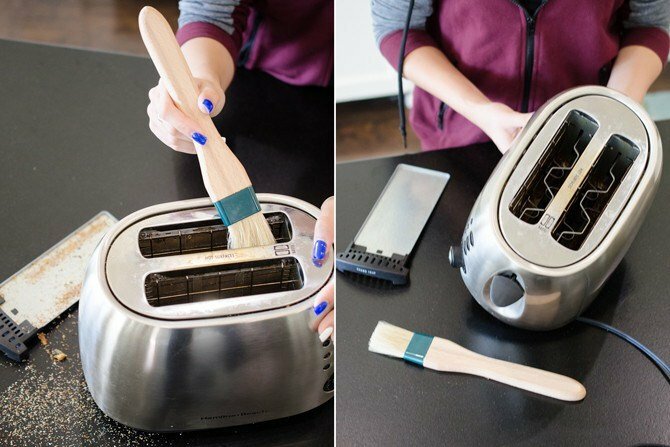 Simply use a pastry brush to easily clean the crumbs in the toaster out. Garbage disposals lose their effectiveness and start to take on an odor over time. 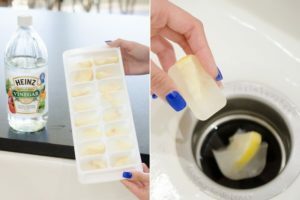 Make frozen lemon and vinegar cubes to sharpen the disposal and remove the odors. 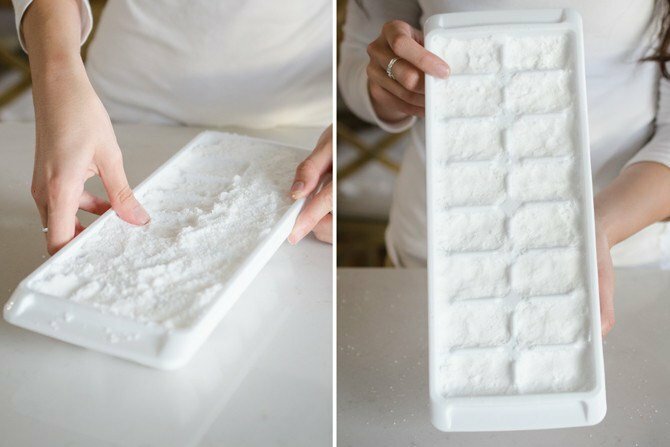 If you want an inexpensive, non-toxic dishwasher detergent, this is for you! A little baking soda, borax, Epsom salt, vinegar, lemon essential oil, and an ice tray is all you need! They’ll be cheaper than the store and best of all, safe! 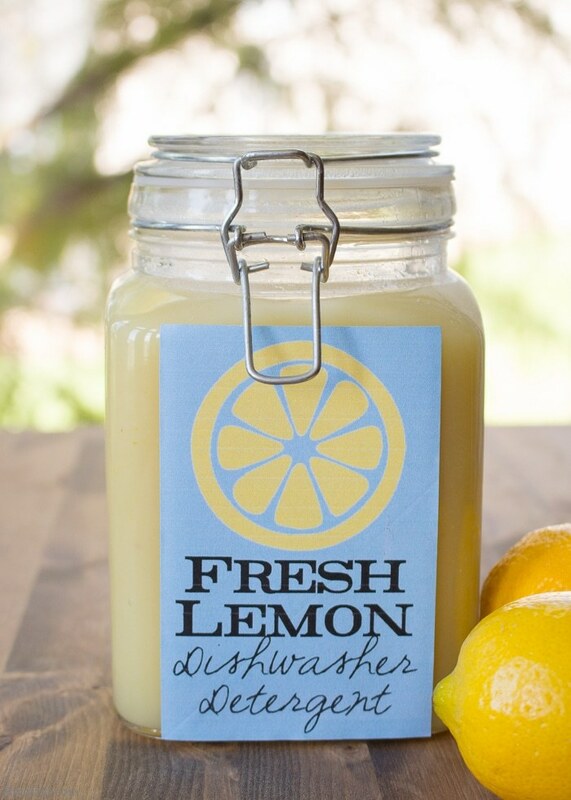 Another non-toxic easy to make and non-toxic dishwasher detergent. This one just needs diced lemons, water, kosher salt, and white vinegar. This one is also cheap and safe for your family! These tips from kitchen experts are sure to help you maintain your kitchen tools longer. If these helped you, or you have some tips I should add, please let me know! I love hearing from my readers!